The Dalai Lama was discharged from a New Delhi hospital on Friday, his personal spokesman said, three days after being admitted with what an aide called a "light cough". The 83-year-old Buddhist monk, Tibetan spiritual leader and thorn in China's side was admitted to the Max hospital in Delhi on Tuesday. On Thursday, Taklha had said that the Nobel Peace Prize winner was already back to his "normal routine" and doing some exercise. 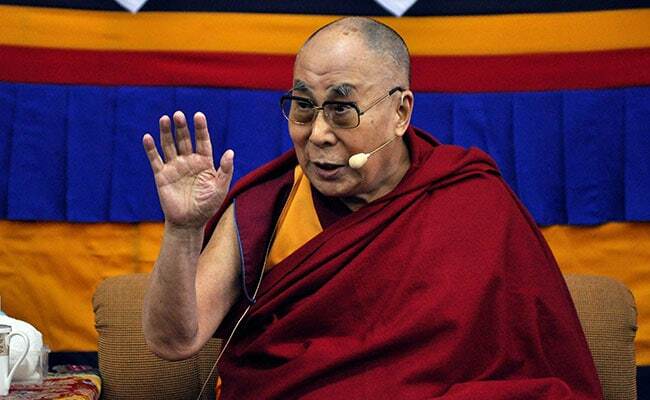 Local media reports said Friday that the Dalai Lama would likely remain in New Delhi for several days before returning to Dharamshala, a hill station where he has been in permanent exile for six decades. In India, he set up a government-in-exile and launched a campaign to reclaim Tibet that gradually evolved into an appeal for greater autonomy -- the so-called "middle way" approach. But it has also drawn the fury of an increasingly assertive China, branding him a "wolf in a monk's robe" and accusing him of trying to split the nation. The Dalai Lama has sought to pre-empt any attempt by Beijing - which has effectively wiped out organised opposition to its rule in Tibet -- to name his reincarnated successor, even announcing in 2011 that he may be the last in the lineage.